The eTwo is a new non-invasive skin rejuvenation treatment which focuses on acne scars, fine lines, stretch marks and wrinkles. It offers two treatments targeting different results. Both treatments do not involve surgery and require little to no downtime. Read below for more information on each treatment. 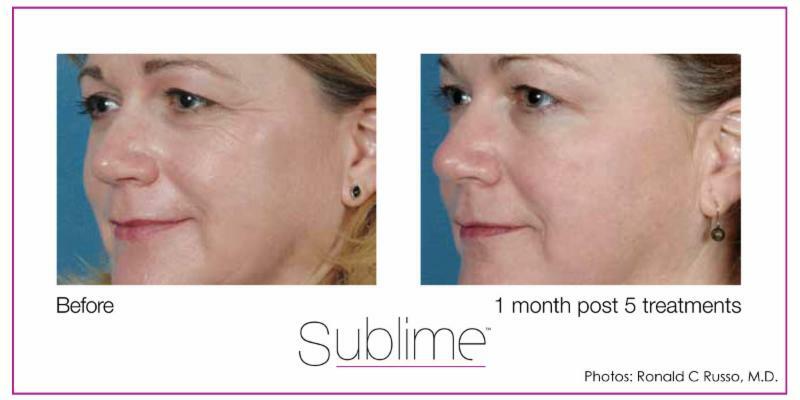 The eTwo Sublime procedure is a great way to improve your skin quality with no downtime! The treatments are done in a series with your skin showing gradual and cumulative results with each treatment. It is safe for most skin types. The combined bi-polar radio frequency and light energies heat the dermal tissue, stimulating collagen production within the target treatment area. No surgery is involved. 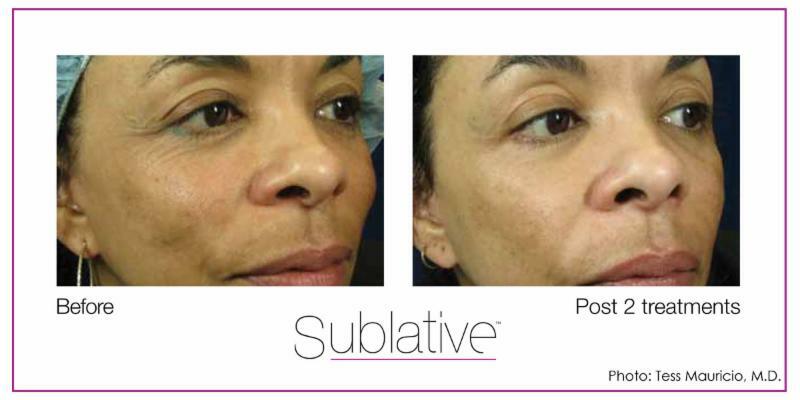 The eTwo Sublative treatment is a great way to treat wrinkles and textural irregularities! The protocol is 3 treatments, 4-6 weeks apart. The total number of treatments will be dependent on your skin’s condition. How does it work? RF energy is precisely directed into the skin in the form of a matrix. Healthy skin around the dots accelerates the healing process of the skin. After the treatment, new collagen and healthy skin cells are produced. If you think you might benefit from Sublime or Sublative, give us a call to learn more! Call us at 518.220.9400 for a consultation!